I don’t have the words for this post. I’m still in a bit of shock. This community really is amazing. Because of you we have Craft Hope. Because of you we have a Craft Hope book. Without you, it would still be a dream in my head. Without your generosity, your love, YOUR hope, none of this would be here. I am forever grateful to the love I witness day in and out through Craft Hope. So here is THE BOOK, published by Lark Crafts! You can preorder the book now, it will be available in stores in August. Aaack! I can hardly believe my eyes. The book is chock full of patterns by incredibly talented designers/bloggers that you all know and LOVE. Plus, each pattern has charities linked with it. So you can continue to CRAFT HOPE on your own terms. And don’t you think for one minute I’m going anywhere. The Craft Hope site will continue to reach the far corners of the world and your very own backyard. I got a call that it was up online and just about freaked out. Okay, in all honesty I freaked out. 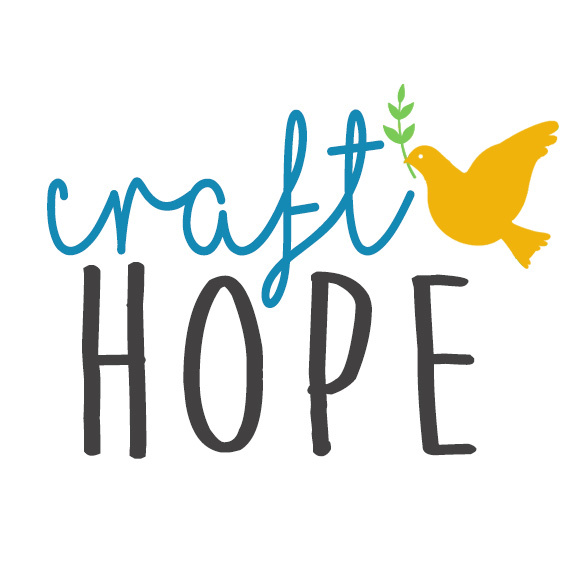 Craft Hope was started just over a year ago, with 27 dresses. And today, we reach around the world. We heal broken hearts, we step up when called upon, we give of our time, ourselves. We sacrifice, for others. Goodness, what an amazing community. You guys rock my world, you really do. The crafters that contribute their skills, the shoppers that stepped up to support Haiti, the bloggers that spread the word, the designers that donated patterns to this book, the charities that welcome us with open arms. Alone we are just one person, but together we are an amazing force! Twenty-ten is going to be a GREAT year. Believe that, be that, live that. We love feedback from our craft hope community. Join our discussion on Facebook! All rights reserved, 2009-2018. Please contact for image re-use and link only with attribution.